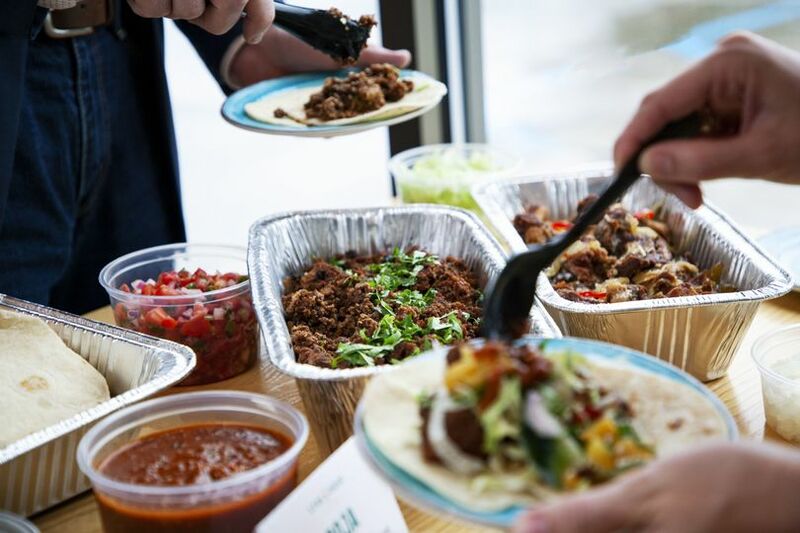 Located in Grand Rapids, Michigan, Stan Diego Baja Taco Kitchen is a catering service for the Kalamazoo, Lansing, and Grand Rapids areas, bringing the heart of Southern California and crave-able catering to couples’ special day. 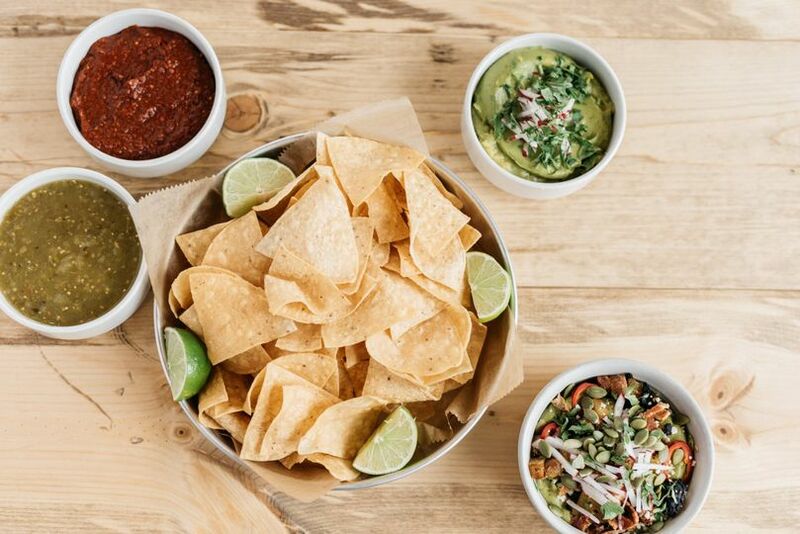 The taqueria will make couples’ day one to remember with their authentic SoCal favorites and service with a smile. 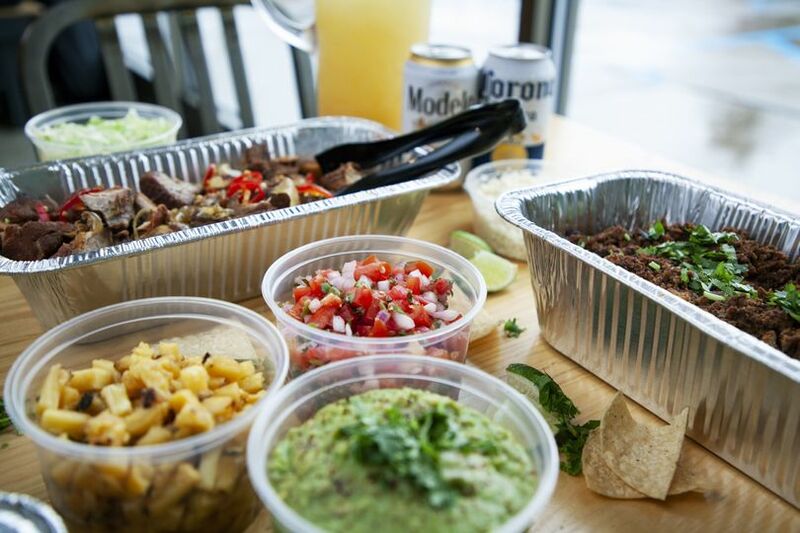 Couples already have more than enough to take care of, so Stan Diego Baja Taco Kitchen is happy to create a perfect menu. 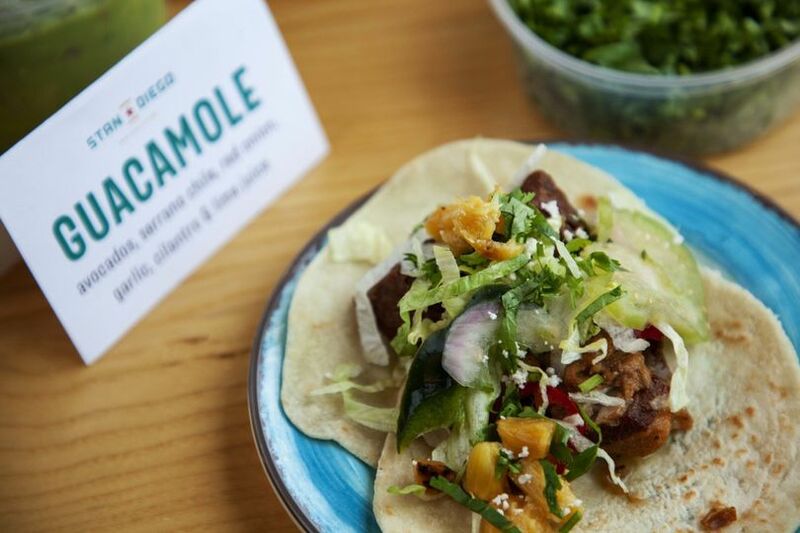 From various taco bars and house beer to signature sides and sweet desserts, they will cover all Mexican and Southwestern cuisine needs. 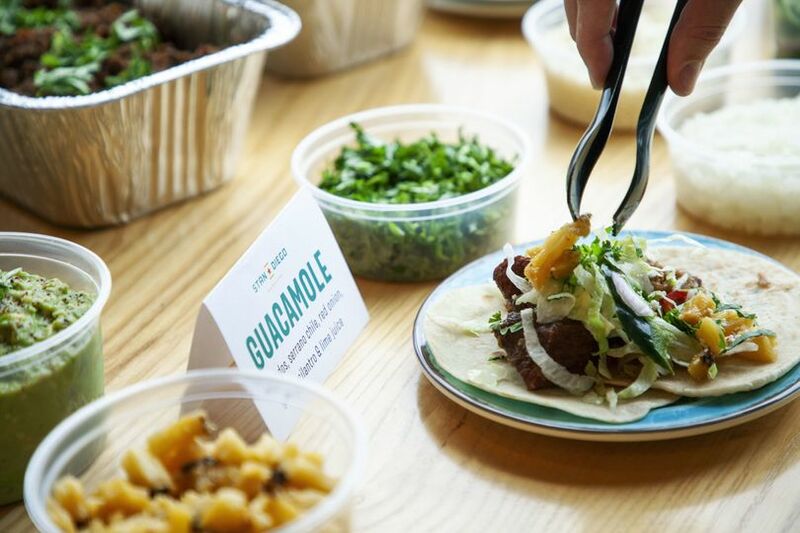 For their delicious meal, couples can plan for a grand buffet, a custom menu, hors d’oeuvres, an intimate lunch, or a creamy dulce de leche or chocolate tres leches cake dessert. 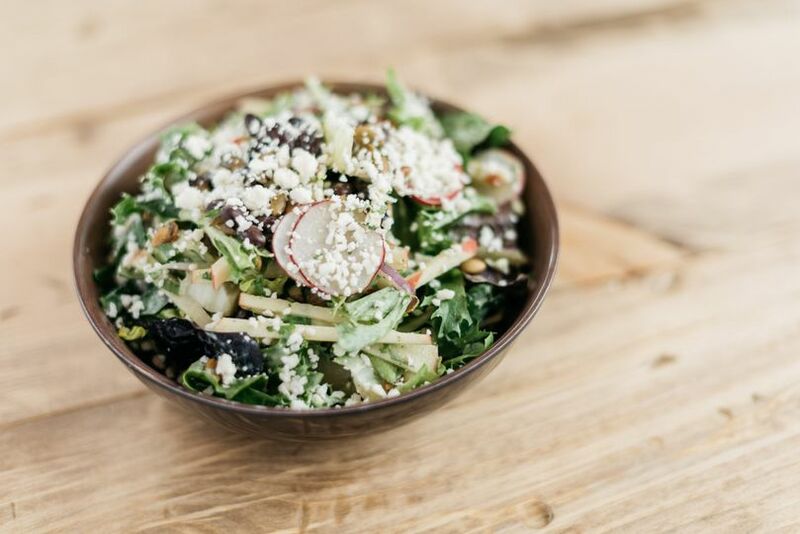 Stan Diego Baja Taco Kitchen can accommodate vegan, vegetarian, and gluten- and pork-free dietary needs. 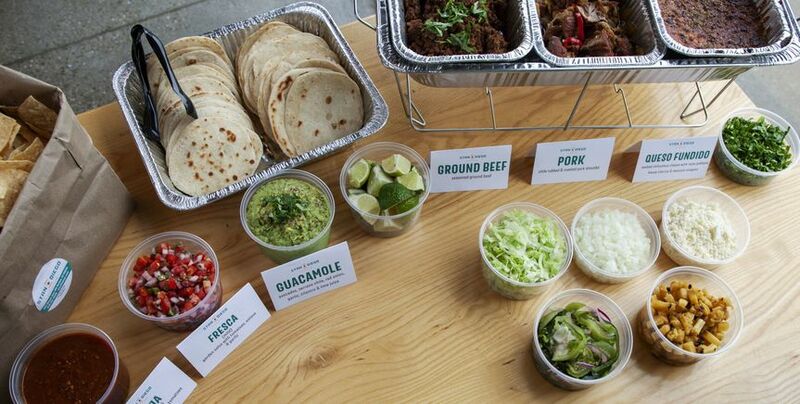 In addition to the SoCal cuisine, Stan Diego Baja Taco Kitchen takes care of delivery, setup, and cleanup. They also provide servers for the occasions and private tastings, ensuring nothing is short of amazing. If desired, couples can take advantage of the catering company’s disposable warming sets and place settings.